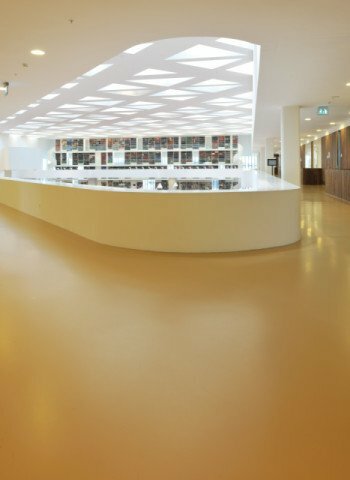 Bolidt is the specialist in synthetic floors for educational facilities. 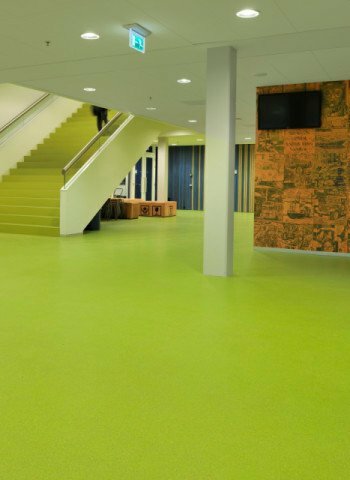 With innovative systems, materials and solutions for synthetic floors, Bolidt continually meets the requirements of architects, management, facilities managers and contractors within education. 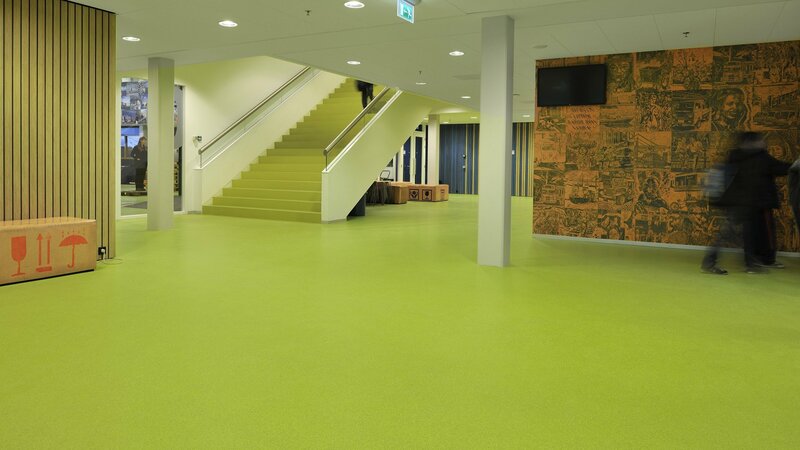 With more than 50 years of experience in the development, production, and application of synthetic floors, Bolidt is a frequently sought-after partner for educational facilities such as day-care centres, primary schools, high schools, colleges and universities all around the world. 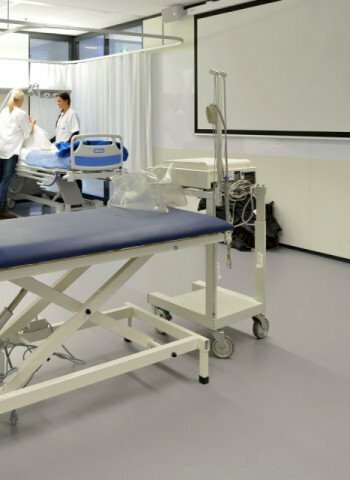 They trust the innovative Bolidt floors because of the aesthetic properties and functional characteristics such as service life, ease of maintenance and hygiene. 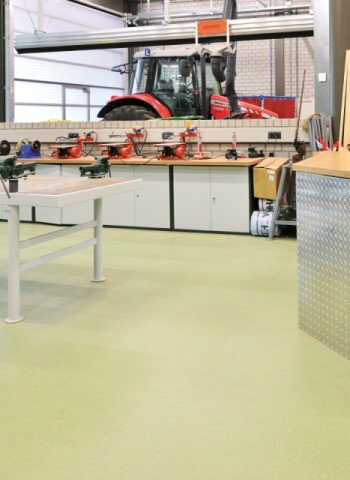 In the field of innovative synthetic floors, Bolidt provides everything under one roof. 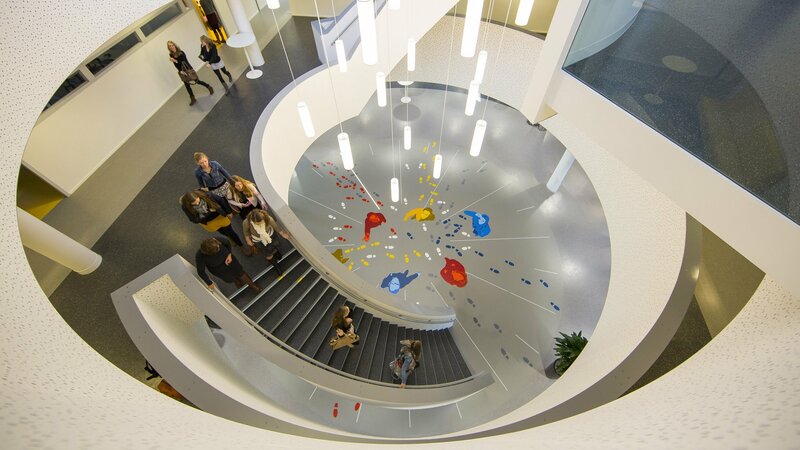 Consequently, we can optimally respond to the wishes and demands of customers in education. 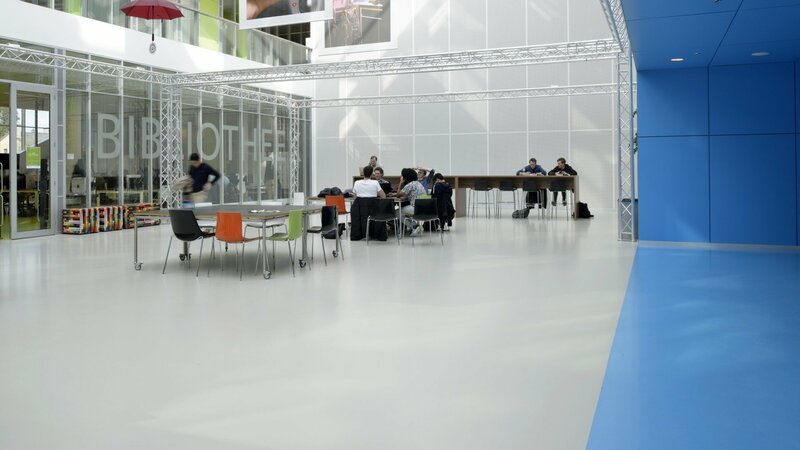 Our synthetic floors for education combine numerous advantages in the fields of acoustics, durability, wear resistance, reliability, noise reduction, heat insulation, hygiene, maintenance and user-friendliness. 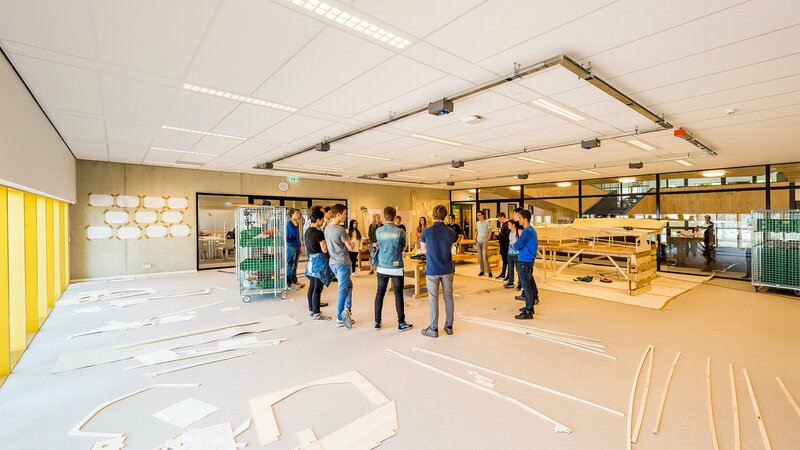 Schools of tomorrow therefore choose Bolidt. 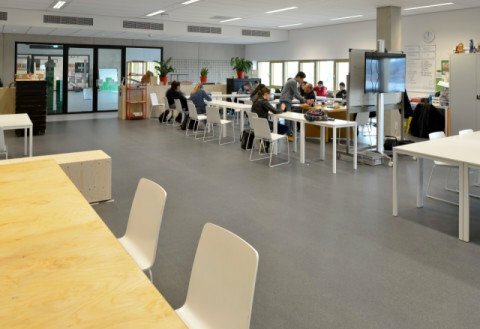 Within education, the function of the spaces is very diverse. 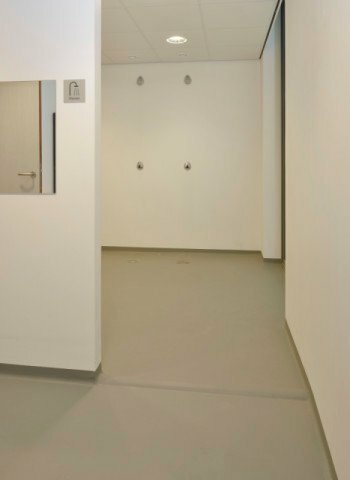 Bolidt has the right floor system for each space. 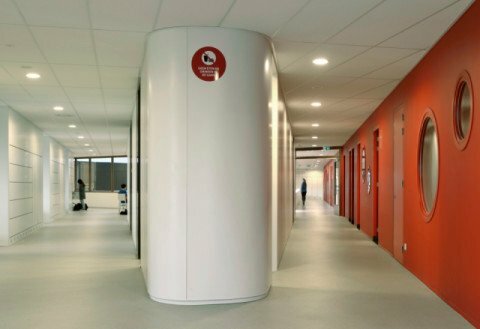 Floors in the entrance and the corridors with a lot of pedestrian traffic and which need a high impact and wear resistance. 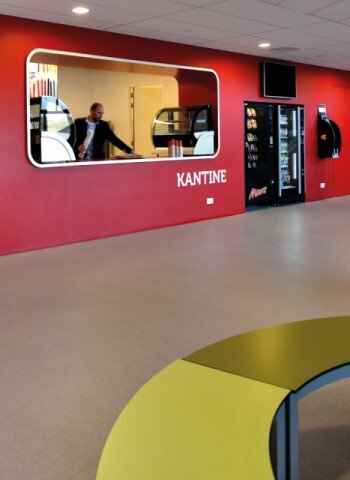 Floors in cafeterias where coca cola and other soft drinks may be spilled. 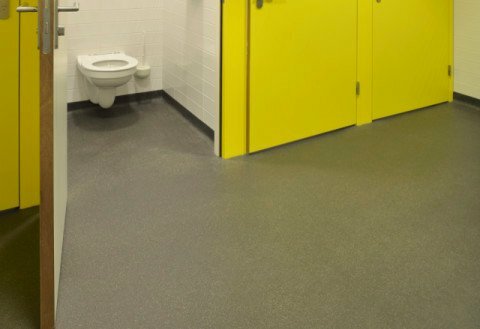 Safe and hygienic sport floors. 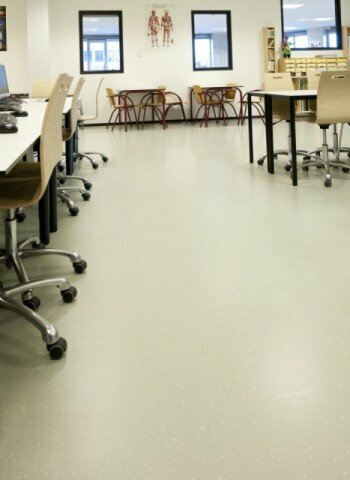 Chemical resistant floors for in the chemistry labs. 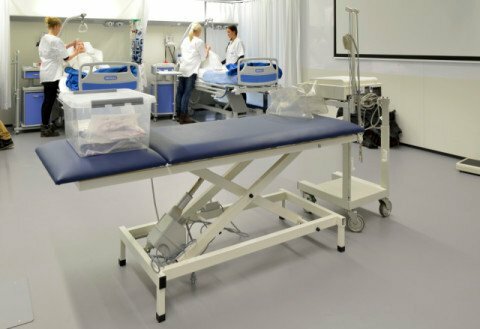 And, a conducting floor (ESD safe) in the computer spaces. 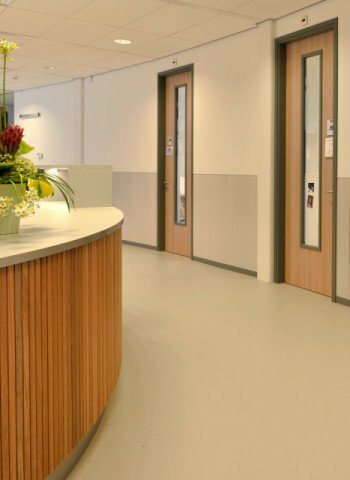 A Bolidt synthetic floor is seamless, fungi-resistant, hygienic and contributes to a healthy indoor environment within the framework of the Dutch government’s Frisse Scholen (Fresh Schools) measure. 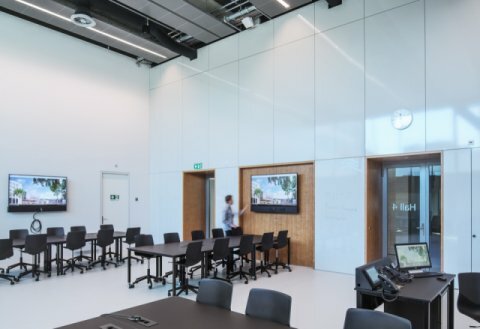 A healthy indoor climate results in a reduction of health-related complaints of students and personnel and an improvement in their well-being and (study/work) performance. 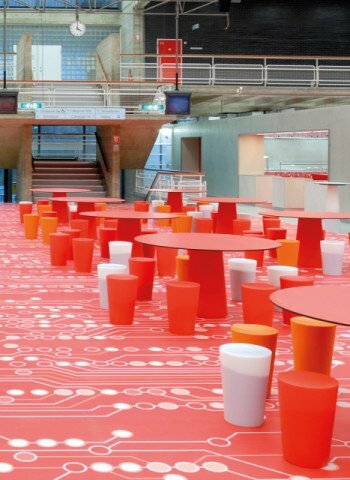 For colour and design, Bolidt synthetic floors offer infinite possibilities. 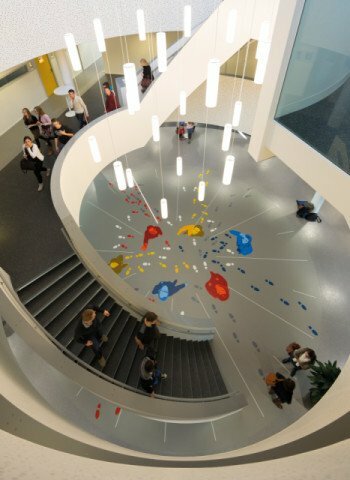 At Bolidt, you will find everything under one roof; from design to implementation. 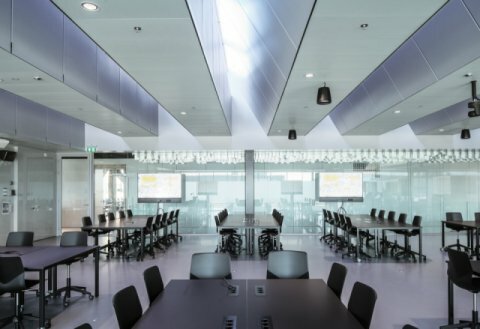 Therefore, we can go far in the technical and design field. 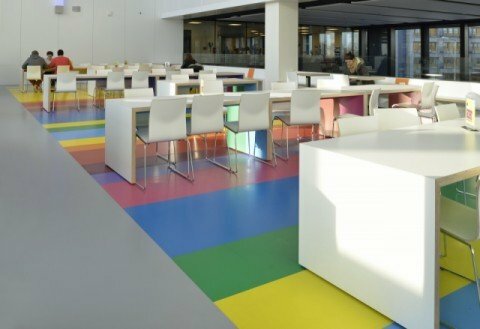 Our floors are available in various attractive colours including performance-enhancing colours. 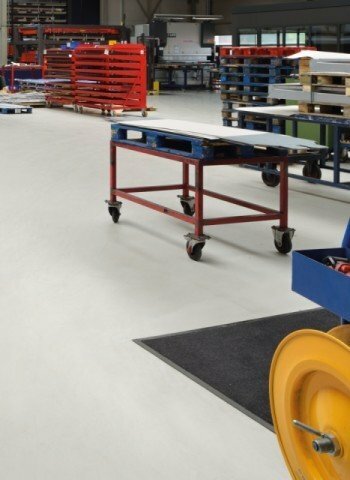 Bolidt synthetic floors have a very long service life, are easy to keep clean and need almost no maintenance. 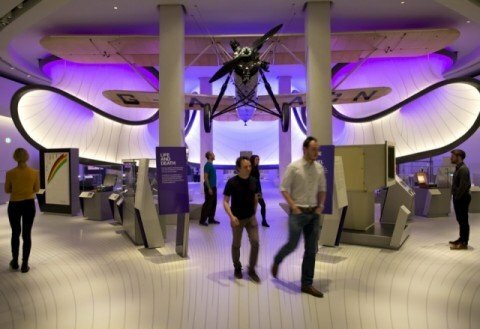 If you want advance certainty and problem-free maintenance, choose a maintenance contract. 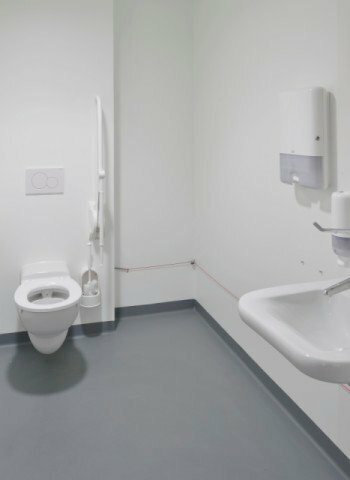 For the right floor advice, choose the space in question. 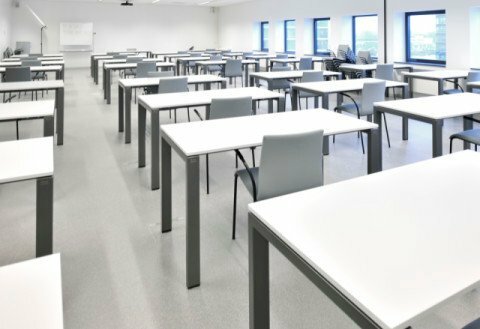 A tidy-looking classroom boosts study performance. 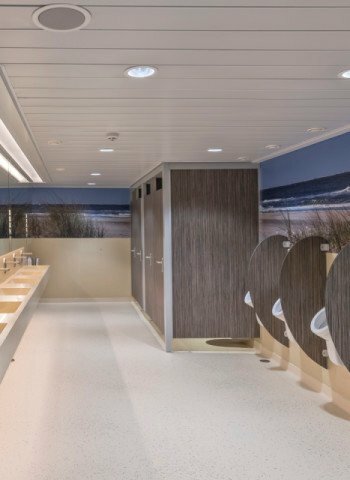 Personal care in a hygienic space with style. 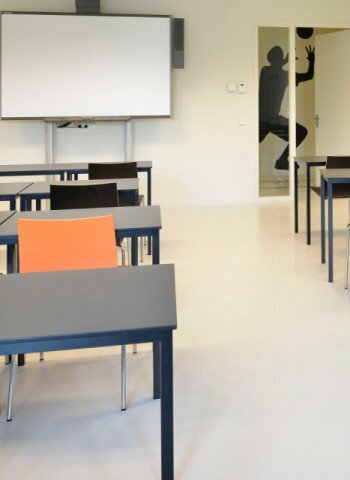 Bolidt recommends for classroom the following systems. Select your system. 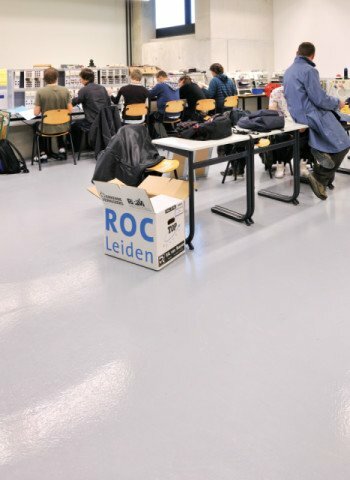 Bolidt recommends for practical workroom the following systems. Select your system. Select a project and read more about this education project. 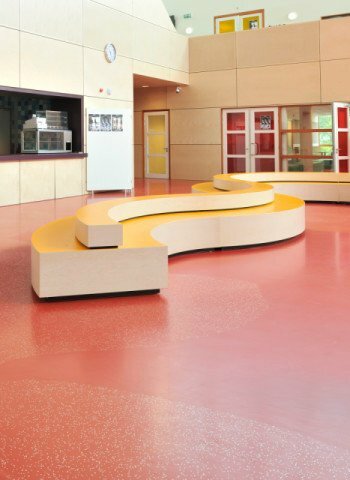 For years and years, Bolidt has been making perfect floors for use in all imaginable educational buildings. 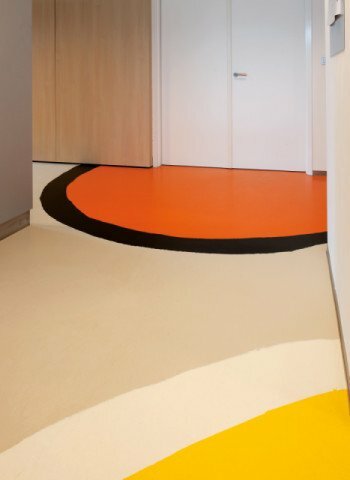 Floors which, thanks to their seamless and smooth, rigid surface, guarantee good hygiene. 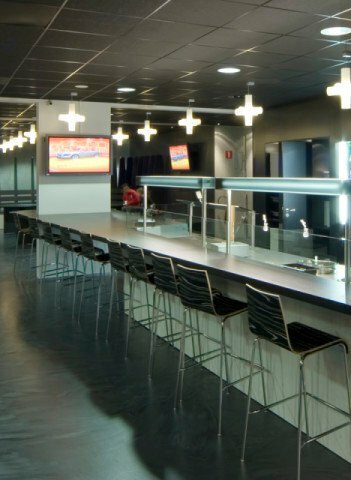 Which appear modern and bright and, due to their decorative appearance, appeal to both designers and users. 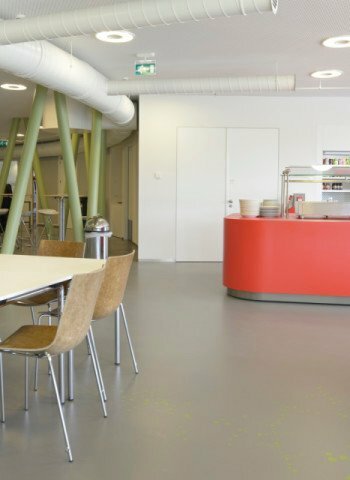 And which, with the emergence of Bolidtop® 700 College, are guaranteed maintenance-free for 10 years. 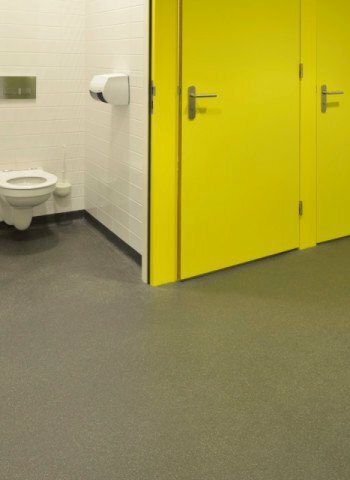 Bolidtop® 700 College is available in various attractive colours including performance-enhancing colours. 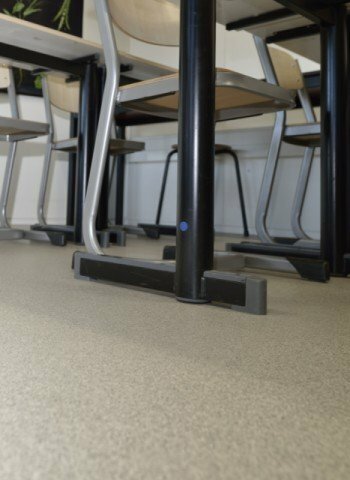 The floor system is suitable for all imaginable educational spaces including classrooms, labs, sanitary spaces, corridors, entrances, etc. 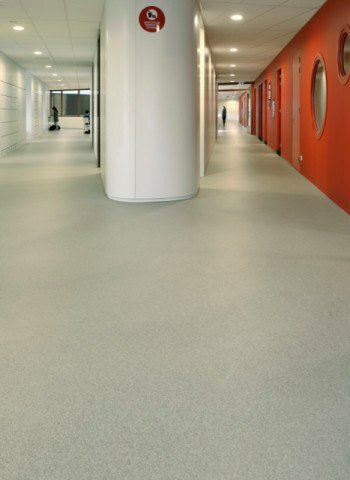 The Bolidtop® 700 College finish has a layer which is no less than 5 mm thick. 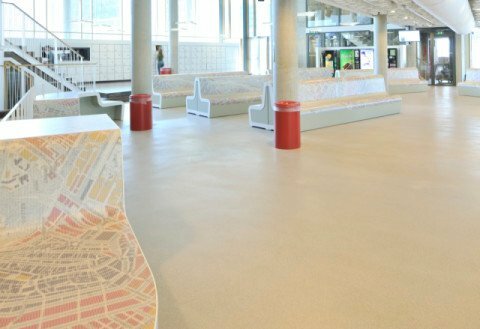 The floor is not poured, but trowelled and is mixed, spread and compacted on site. 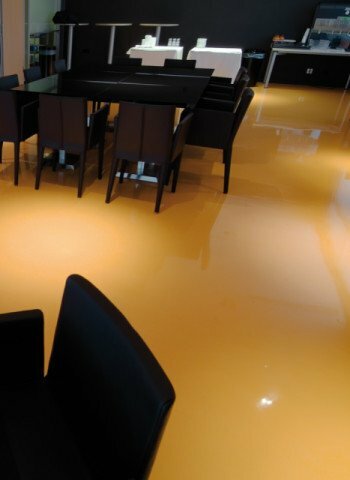 This leads to an extremely wear-resistant finish. 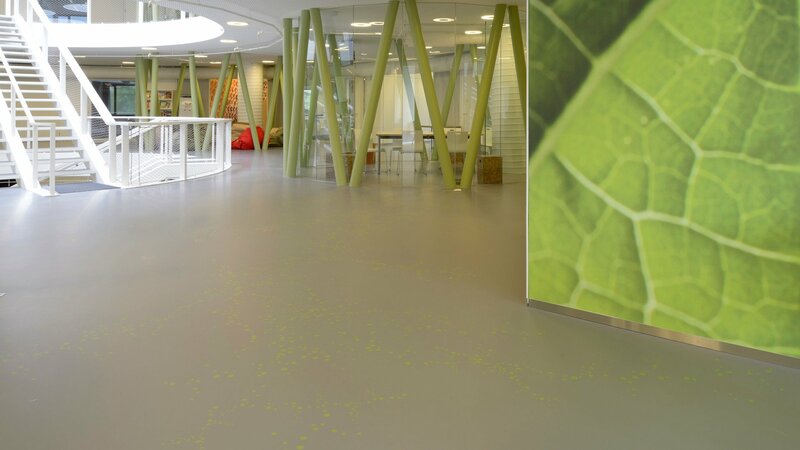 A combination of special fillers and high-quality synthetic resins make the floor exceptionally impact and scratch resistant. 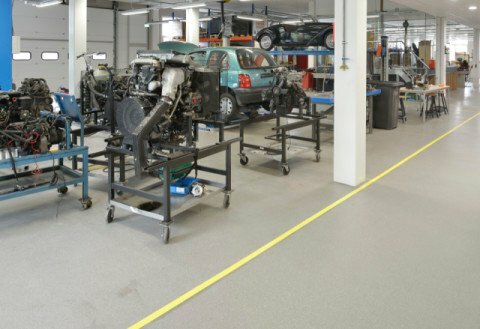 A huge improvement compared to poured floors. 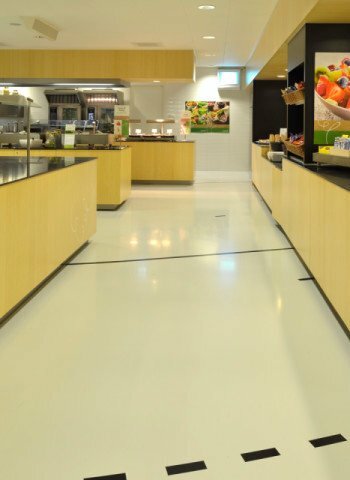 The hard, poured surface of this floor system ensures that dirt, dust, food remains etc. cannot penetrate. 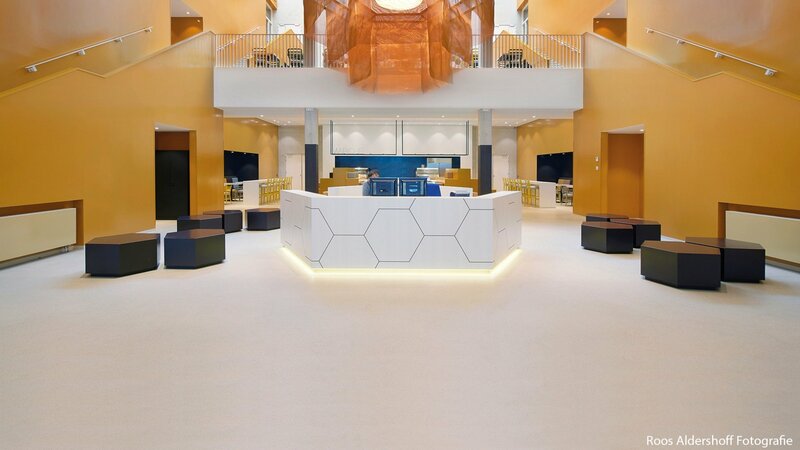 They remain on the floor enabling optimal cleaning. 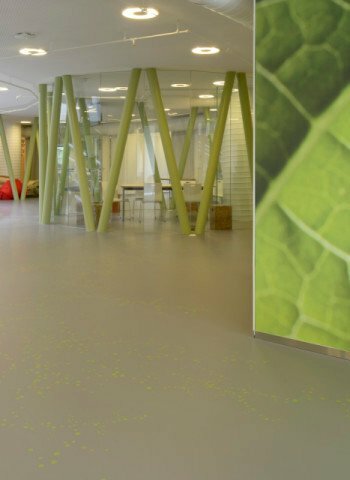 The Bolidtop® 700 College does not have a wax or protective layer so that dirt cannot stick. 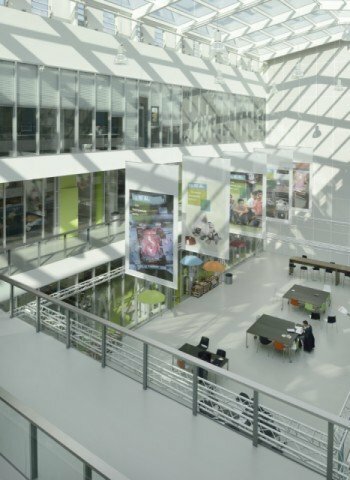 Properties which contribute to a healthier living, learning and working environment. 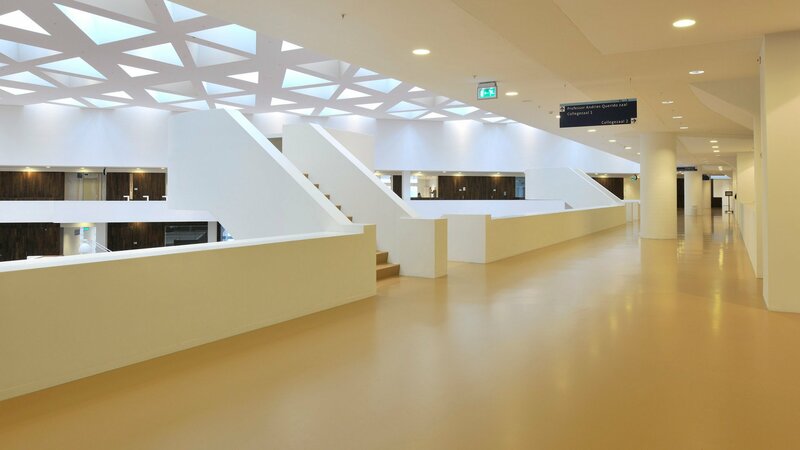 Bolidtop® 700 College is based on odourless synthetic resins free of solvents. 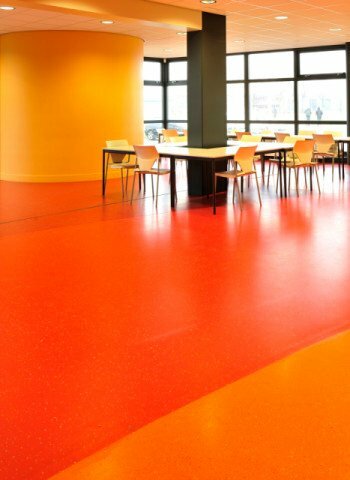 Once applied, the floor does not emit hazardous substances. 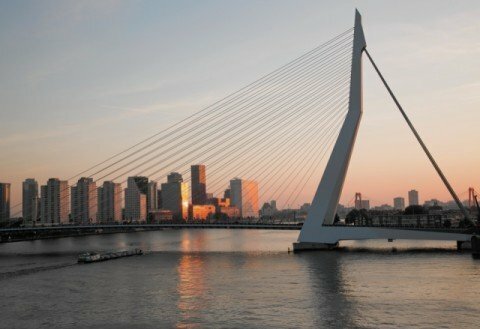 The system complies with the emission standards for volatile substances, aldehyde and carcinogenic substances, measured according to the AgBB/DIBt method. 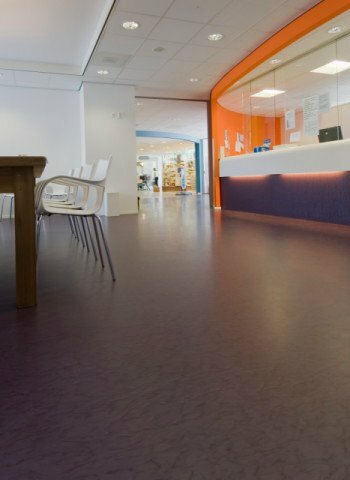 Maintenance of the floor also does not necessitate the use of materials which are harmful to the environment. 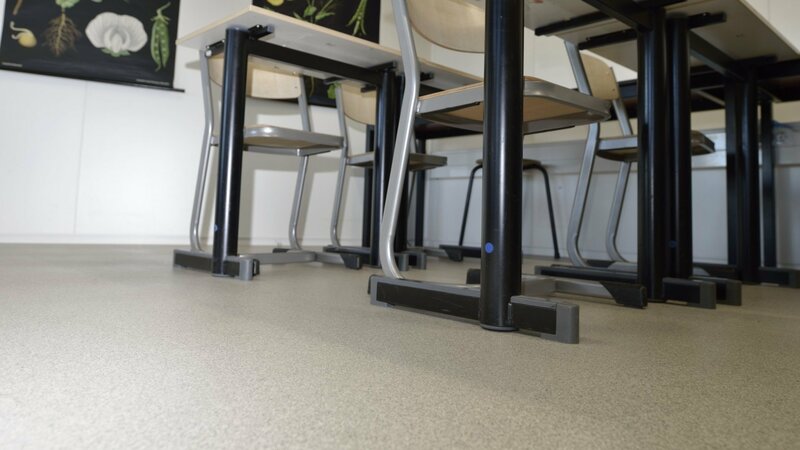 A Bolidtop® 700 College floor will easily last 30 years and needs almost no maintenance in the meantime. In fact, during the first 10 years, none at all. 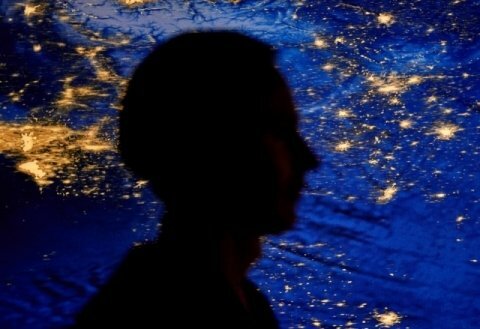 That also makes the investment attractive. 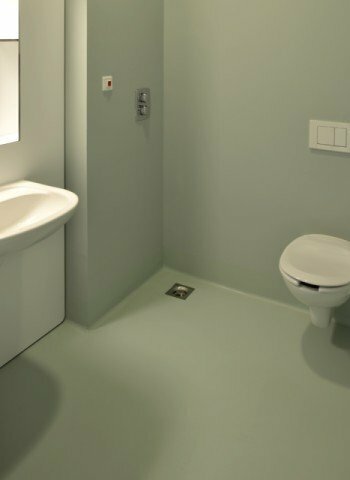 Thanks to permanent bonding with the underlayer, the floor also serves as an excellent basis for other possible finishes.